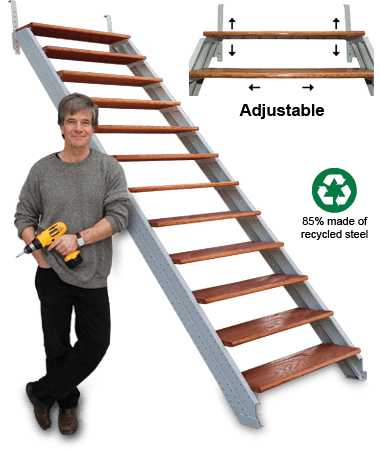 Fast-Stairs provide a unique, quick and easy way to build long lasting, free-standing 2½ to 13 ft high stairs in a kit. No stair stringer calculator required. 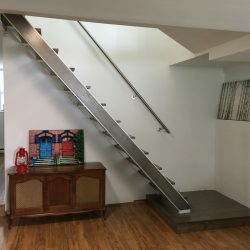 Simply measure your floor to attic vertical height and then choose online the Fast-Stairs adjustable model that fits the desired height of your kit stairs. 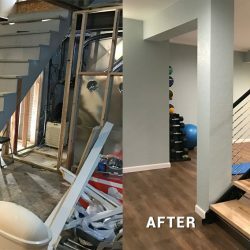 Make sure you have the necessary bottom floor horizontal run and that your attic opening is large enough (usually 70% of the horizontal run measurement) for an 80’’ head clearance. 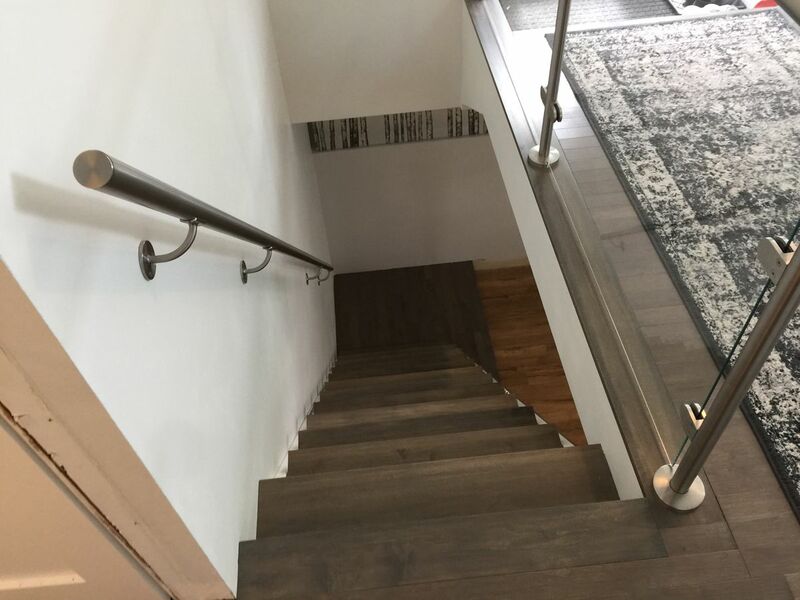 Fast-Stairs also offers steeper space saving (8¼’’ stair riser height) stair models. 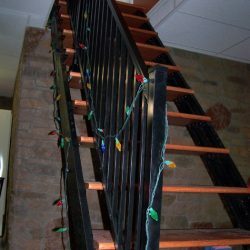 Fast-Stairs offer do-it-yourself quality kit stairs solutions for consumers, re-modelers, builders and contractors alike. 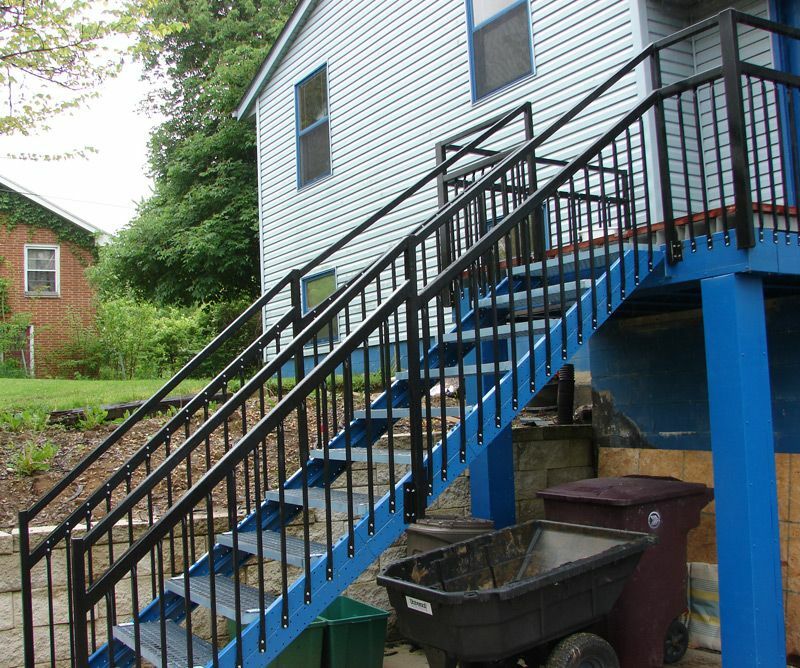 There is no faster, easier or better way to build super strong and economical stairs in a kit. 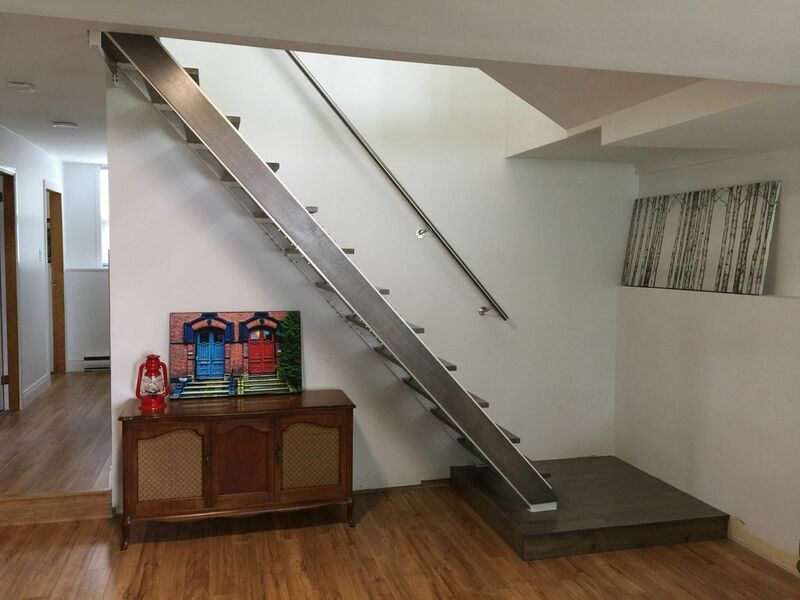 Simply bolt the stringer sections together with the slide connectors and screw the step/treads (not included) of your choice to the perforated welded steel step supports. 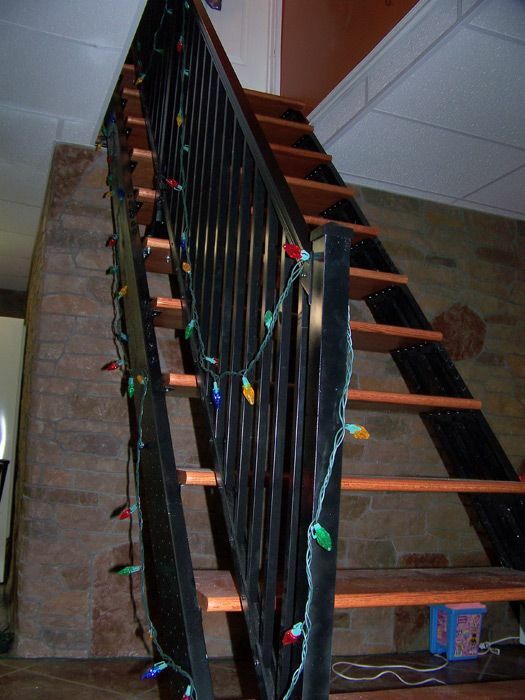 Fast-Stairs also allow you to move and/or upgrade the finish of your kit stairs later. Order online, by phone or email for 2 to 5 day delivery anywhere in the continental USA and Canada. 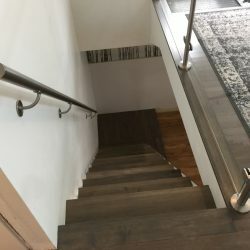 All zinc-plated connecting fasteners with Allen key are included with the easy to ship and carry Fast-Stairs packages.